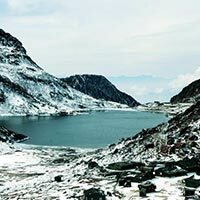 Sikkim lies in the Eastern Himalayan region where it is land-locked from all the sides. It is a small and a beautiful place to explore. The place is famous for its culture and scenic beauty that attract many travelers from across the world. 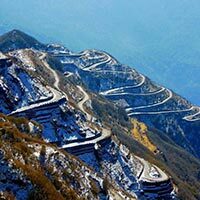 Some of the famous places in Sikkim are Gangtok, Lachung, and Pelling. The local dishes of the place are also tempting and delicious. 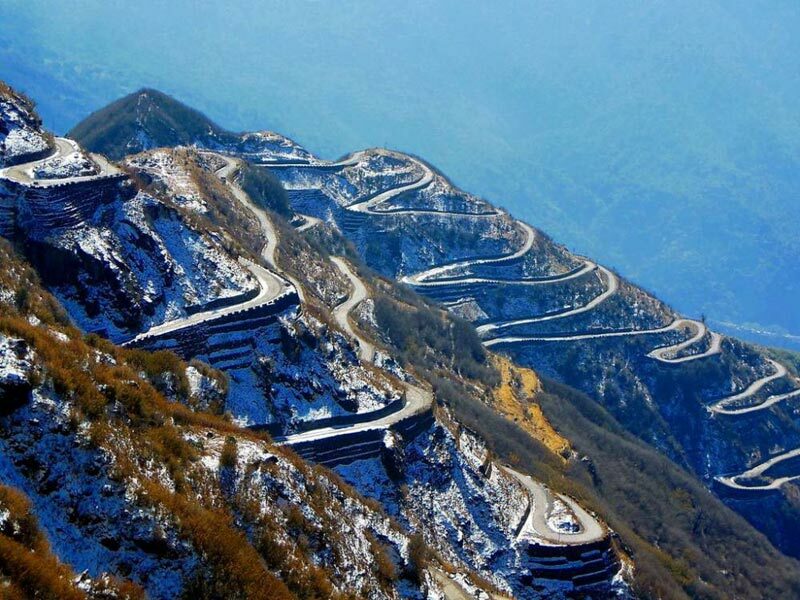 The places of interest include Tashiding Monastery, Pemayangtse Monastery, Changey Falls, andothers. We organize first-rate tours for the travelers.